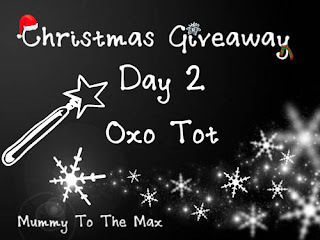 Our second giveaway has been provided to us by the lovely Oxo Tot. Earlier on the year we had great fun reviewing some of their products and found them really useful. I can recommend their bottle brush. Up for grabs today is their fantastic 4 piece feeding set ideal for anyone that is weaning their child. This product transforms as a child grows and develops. The plate and bowl feature a non slip base which adds stability an minimises spills. The soft, non-slip handles on the fork and spoon are easy for little hands. 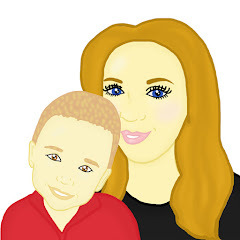 It is recommended for children 12 months plus and is BPA, phthalate and PVC free. 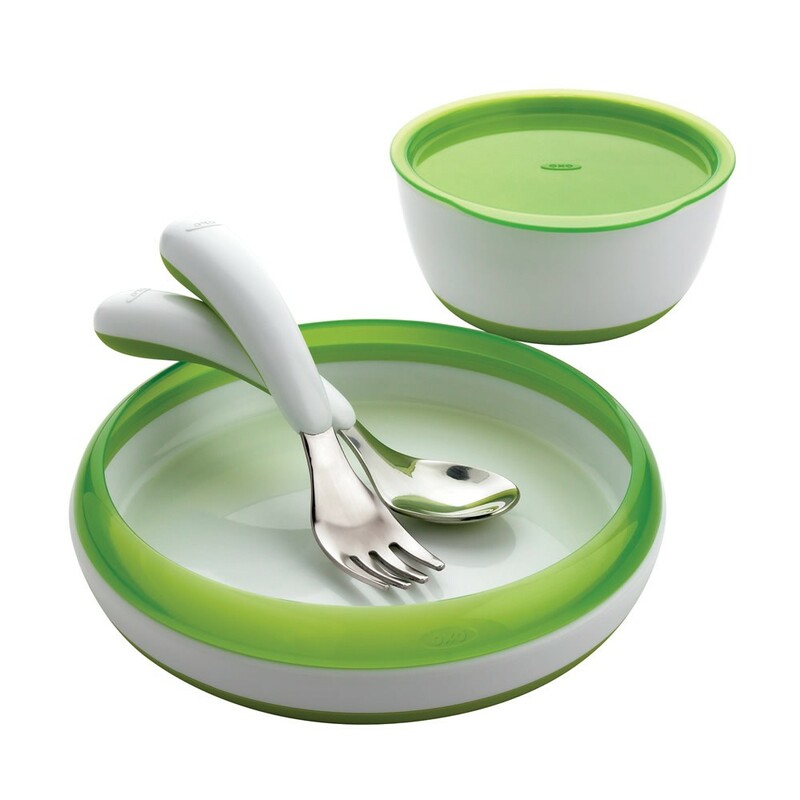 This feeding set is also dishwasher safe so no need to get your hands dirty. 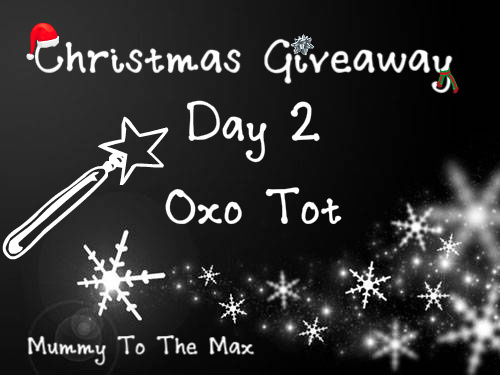 To win this 4 piece set from Oxo Tot simpley enter using the Rafflecopter Form below and remember its open for 3 days. Good Luck! Another great prize, thank you. i love these sets, lovely designs and great colours too. Thanks so much for the chance to win :D LOVELY! These products look great, could do with this at the moment. Lovely prize, it would be perfect for when I start weaning my daughter. Oh lovely - fingers crossed!